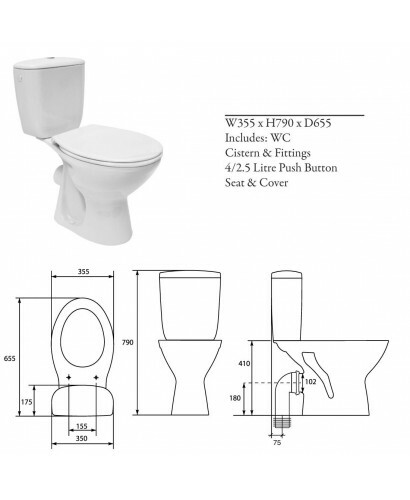 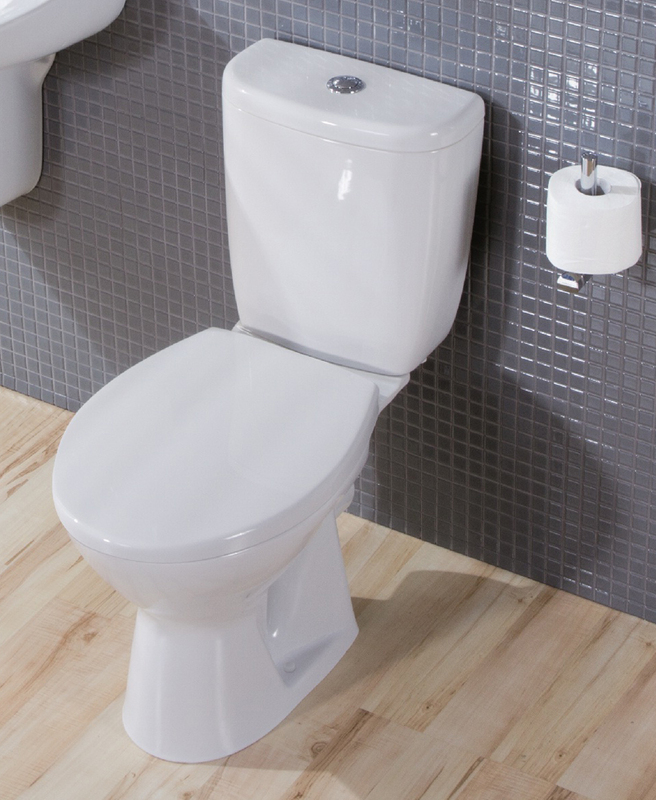 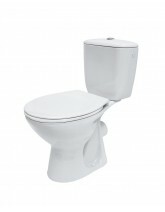 Modena Close Coupled Toilet including Seat, with ECO flush i.e. 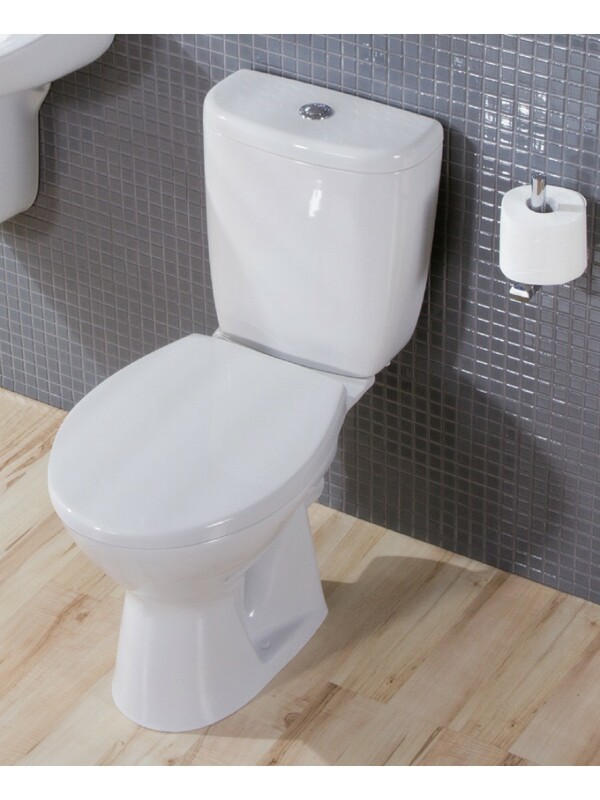 capable of flushing on 4 litres. 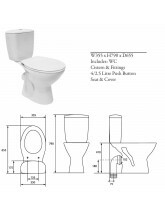 Cistern Inlet Feed Right Side Only.